사용 된 찾고 PBH 240 ? 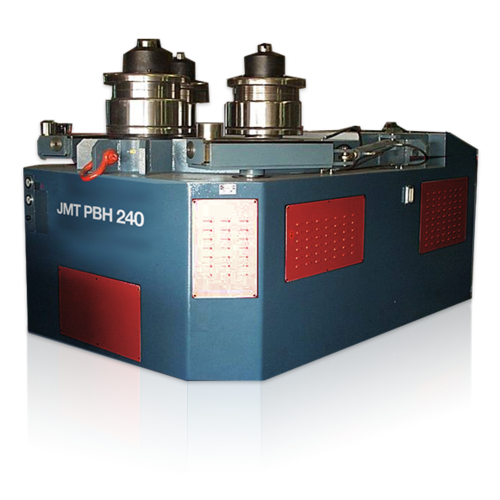 The JMT-PBH240 angle roll is a powerhouse when it comes to high pressure bending, this rugged machine can create 38” minimum diameters. It offers 3 hardened rolls composed of special steel and both top and bottom rolls have their own planetary gear box with automatic speed adjustment. This angle roll machine is designed to create high pressure bending work with a hydraulic/electrical overload protection. Create countless standard profiles as well as options for specialized rolls when required. 새로운 구입하고자 JMT PBH 240 ?